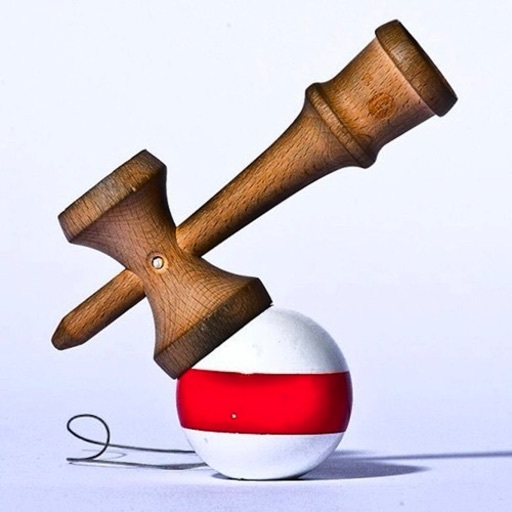 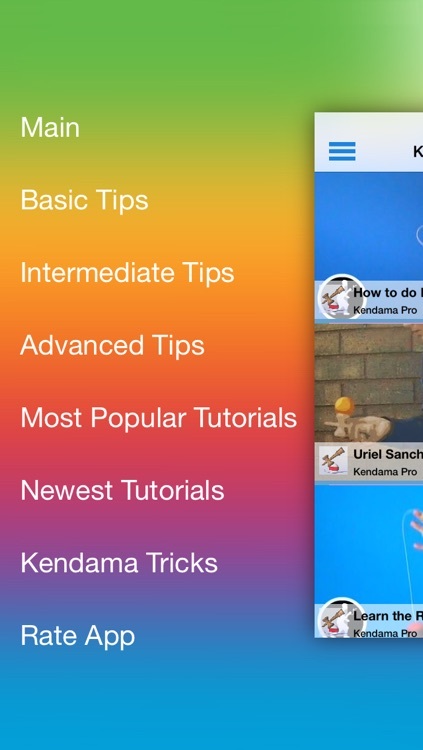 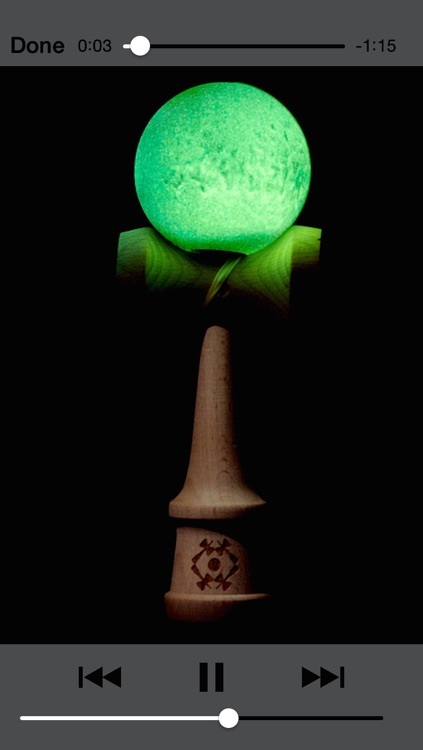 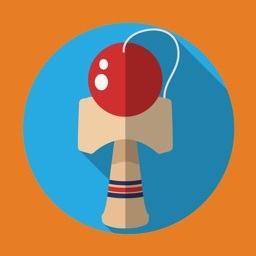 Whether you are looking to build on your Kendama skills or you're already a Kendama Pro, you'll love the continuously updated tips, tricks and the latest moves! 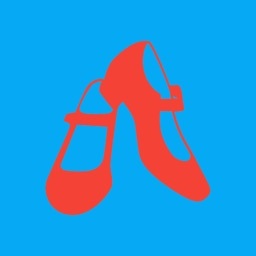 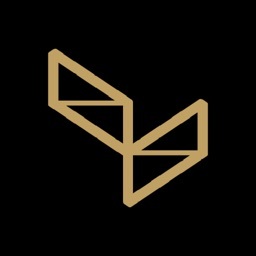 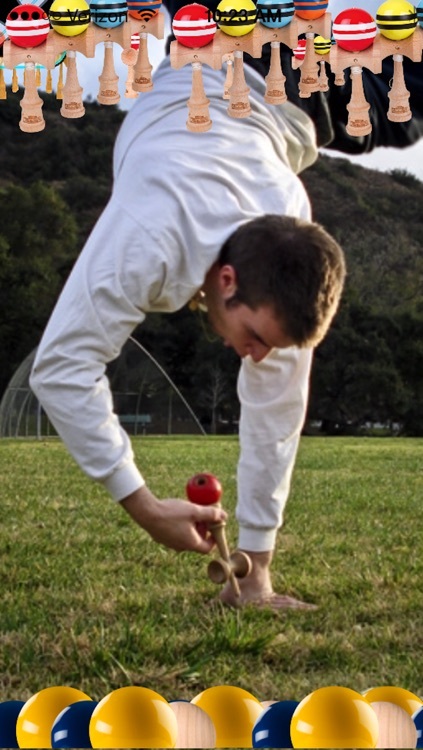 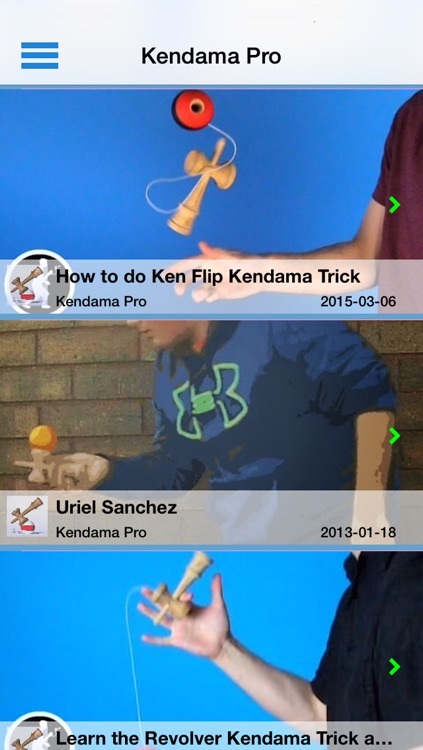 This app is filled with Kendama videos featuring the top Kendama players in the world. 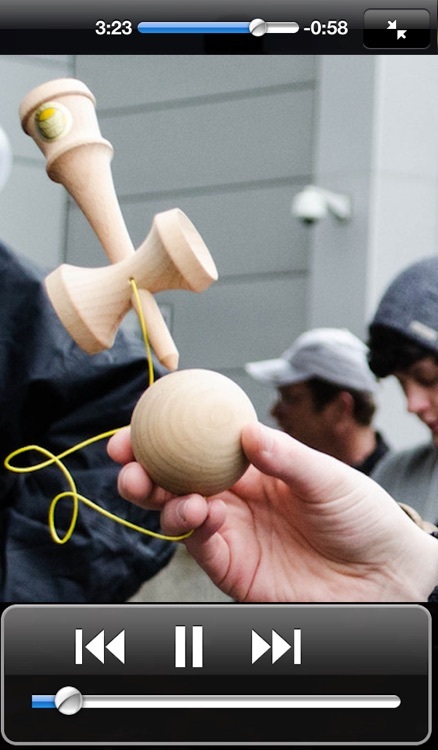 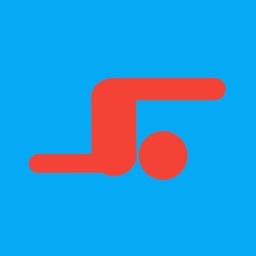 No matter your skill level, you will find enjoyment as you no doubt improve your skills and learn new tricks. 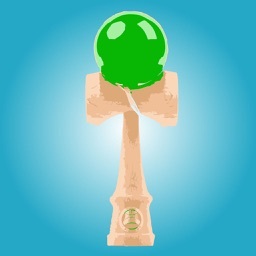 If you're into Kendama, this is your app!